Everyone knows what a blog is by now, many of us even have one ourselves. 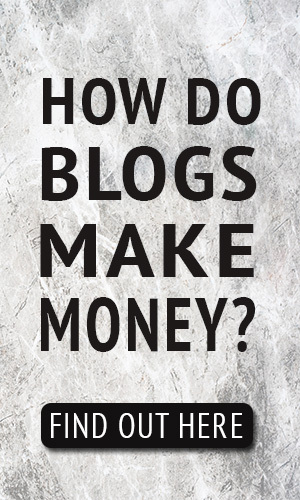 It could be a micro blog on twitter, or a basic one on Tumblr, but none of these blogs make you money. And that’s what I want to talk to you about today. 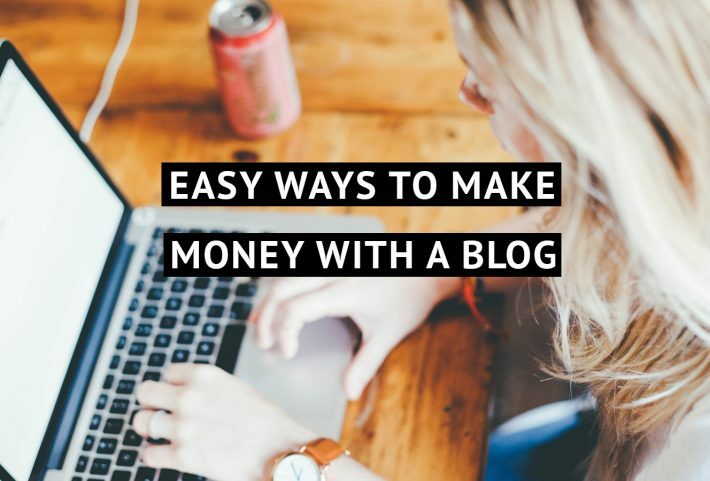 How to make money with a blog. 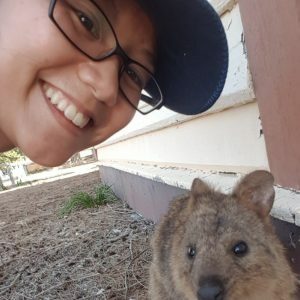 A self-hosted WordPress blog, to be specific. Note: Some non-self hosted blogging platforms allow some forms of monetisation, but the common trend is for them to all be very restrictive so this post will only cover self-hosted WordPress blogs. 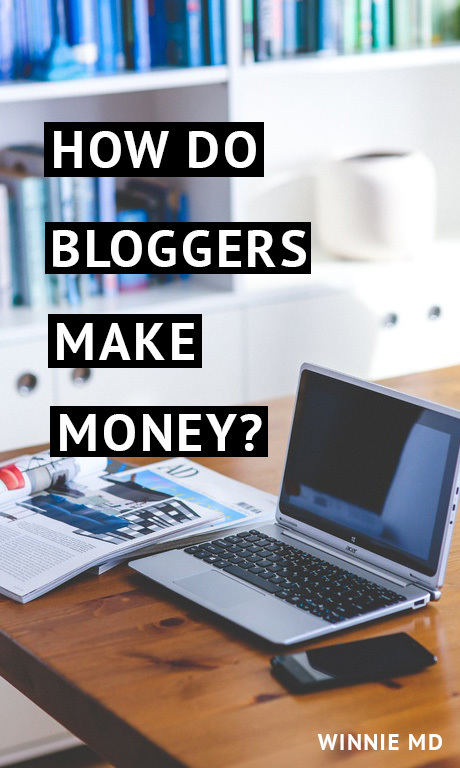 Surprisingly, not many people know the many different ways bloggers make money from their blog. We all know blogs can make money (though I’ve met my fair share of skeptics), but very few people actually know how, and I think that’s the big reason as to why people don’t take blogging seriously. Which is a shame, because a blog has so much potential. You are essentially creating a platform you fully control. That’s a lot of power, freedom and a lot of money to be made. What do I mean by creating a platform? A platform in internet terms is any digital place where people come together with some shared, common interest. It’s an audience, a group of people ready to listen, read, watch and consume what that platform produces. In today’s online economy/ culture, platforms are normally focused around a personality. Such as Youtube stars that go on to create podcasts, blogs, have an instagram and twitter. The person themselves are the platform and where ever they go, their audience follows. Sounds great, it is but it does have its flaws and one major one is the dependence of third party platforms like YouTube, Twitter and Instagram. Wake up one morning for YouTube to change it’s rules overnight and you might find your “platform” dead. Never a good idea to build a business in a way where someone else can ultimately shut you down without your permission. Your blog is a platform for you to orchestrate your readers to what they want in a way that you also gain something from it as well. What does that mean in terms of money? Okay so you understand what a blog is now. It’s not your personal journal. It’s not your online venting outlet. It’s not your diary or place you write content on. It’s ultimately a platform where people come to, eager for you to guide them in various directions that fulfil their needs. And as such, the number of ways you are able to fulfil their needs are the number of ways you can make money from a blog. A.K.A make money at home in your PJs! This means the limits to monetising your blog is only limited to your creativity and ability to answer and fulfil your reader’s needs! If you figured out 20 different ways to fulfil their needs, then you ultimately have 20 income stream possibilities! Which brings me back to the start of the blog. People don’t take blogging seriously because blogging is such a boundless and flexible way to make money, most people just don’t have the creativity and bravery to comprehend it. 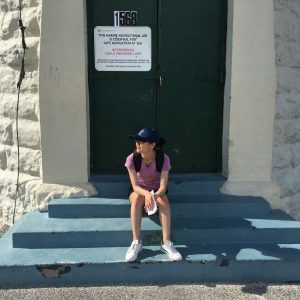 What are the easiest ways to make money from a blog? Note the word easiest, not simplest. There’s an important difference between the two that people get confused over. 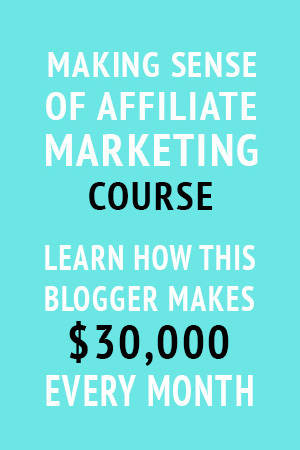 For example: using Adsense to make money from a blog is simple. 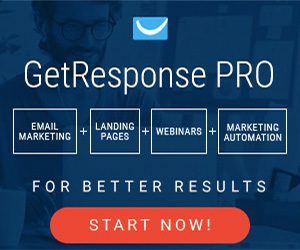 You sign up to an Ad network like Google Adsense and you just keep writing and posting while you passively make money when people click on ads. That’s simple. But it’s not necessarily easy if you’re hoping to use Adsense to earn a full time income. That’s because you only earn a few cents each time an ad is clicked. 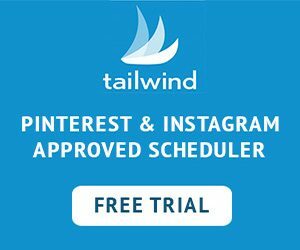 Which would mean you need A LOT of traffic, and every blogger can tell you how much work and effort it takes to get traffic to a blog at the very beginning. So now that’s out of the way. Here are 3 easy ways to make blog money, earning a full time income. A members area on your blog can be monetised through a monthly subscription fee or even a one-time payment to access restricted content on your blog. If you’re an expert in the topic area you blog about then this is a great option to consider. For example: If your blog is about food recipes and you share all kinds of recipes in your main inclusive area, you could offer your recipes in neatly organised categories by occasion or health benefit in the membership access only area. You could even create cooking videos for members to enjoy. Your creativity is your only limitation. You can easily create a membership access area by using WordPress plugins and integrating it with a payment gateway such as Paypal or Stripe. Once you have it all set up, you can create content like you usually do but make money from it because it’s for paid members only. This is similar to selling membership access. You are still selling your knowledge and expertise, but instead of selling access, you are selling the knowledge specifically as the product itself. This means you can sell digital files, downloads, videos, courses, template, ebook and the such. 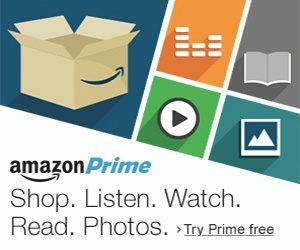 It’s commonly in the form of a one-time fee, where you charge a fixed price and once the buyer pays you provide access to download the product to their own computer or to view it online in a designated location. The reason why digital products are so profitable and easy is because you create the product once but you can sell it for however long the market has a demand for it. the skills needed to create most digital products are also not a far stretch from the skills needed to create the content on your blog, which makes it easier to produce. But most importantly, because it’s digital the delivery and management of the product to your customers can be automated with software and/ or plugins. There’s many ways you can do this. You can sell digital products directly off your WordPress site or you can sell your digital products from a third party platform and link your WordPress site to it. 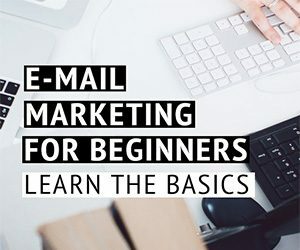 Affiliate marketing doesn’t just work for bloggers, since the term affiliate marketing is not just the method of marketing but the type of marketing. Which means you can do affiliate marketing in many different ways. Blogging just so happens to be one of them. This is on the list, but it only applies to certain conditions. Affiliate marketing can be very easy and simple if you’re in the right niche, or it can be simple but terribly expensive and hard to do. That’s because it all depends on the type of audience your platform (blog) attracts and the available affiliate marketing products for you to promote. If your audience consist of people with disposable income and are desperate for a product and service that can solve their problems, then you have half of the puzzle. The other half is making sure your market has affiliate products at a relatively high price point. Affiliate products that don’t pay out high amounts aren’t bad, but it produces a similar situation to Adsense. 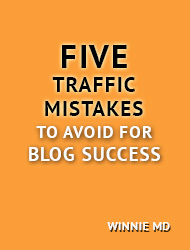 You need a lot of traffic to make a full time income from it, and that makes it hard. 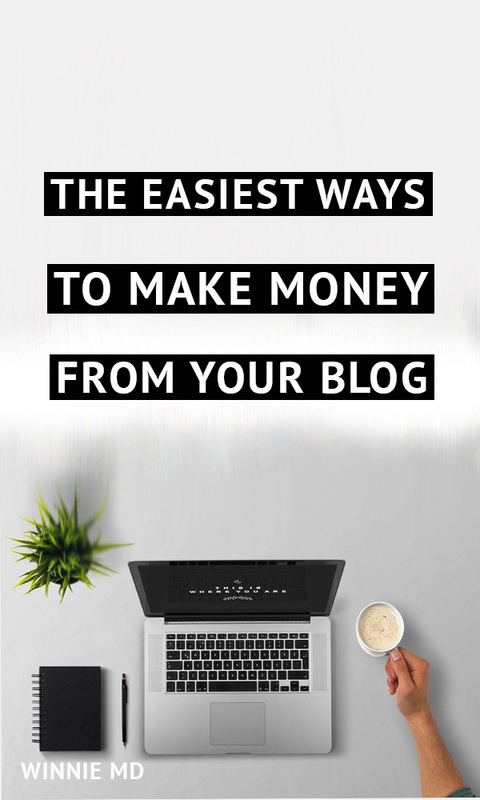 These are the easiest ways to make money with a blog because as long as your content is good quality then you can start making money from day one with very little blog traffic. How many page views does a blogger need to start making a full time salary? 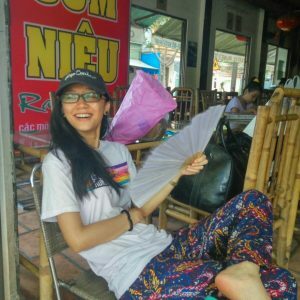 Why is self-hosting so important? Do you know how to keep your readers coming back?